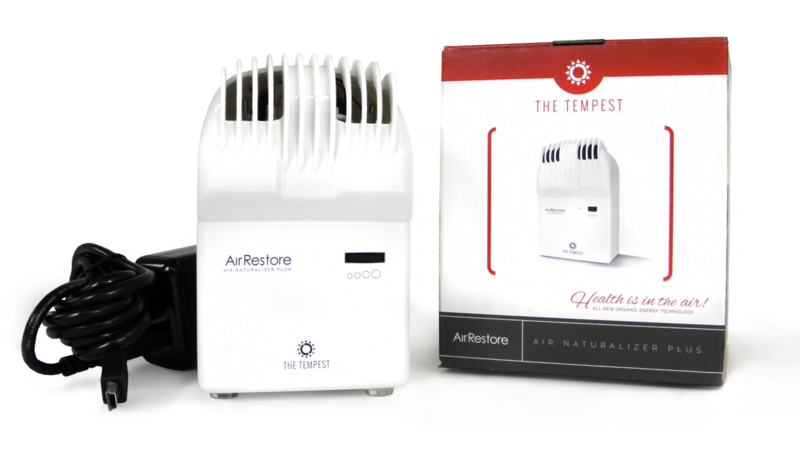 The Tempest is the Ultimate Extra Strength Organic Air Restore Energy Technology on the market: The stylish design update includes the high-gloss white cover. The Tempest is ideally suited for areas of dense pollution and odors. Only $150 Each = Buy 3 and you get 1 FREE! How does the air outside stay organic? In today’s world, there are increased concerns for air pollutants from car emissions, chemicals from factories, dust, pollen and mold spores and more. These pollutants are filling the outdoor air 24/7. So how does the air outdoors stay so fresh? Mother Nature has an impeccable process that utilizes the sun and wind to keep the air fresh. The sun and wind add energized elements to the air. The elements actively attach to and break down pollutants in the air by altering them, restoring the air to a much cleaner state. 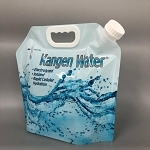 Organic energized air is achieved without the assistance of any artificial chemicals. Air isn’t healthy unless it’s fresh, and air isn’t fresh unless it’s organic and energized!